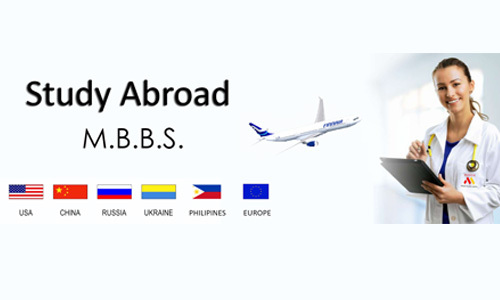 Are you looking for an MBA college and can't seem to decide on which college to go for or how to choose the right MBA business school which suits your needs. 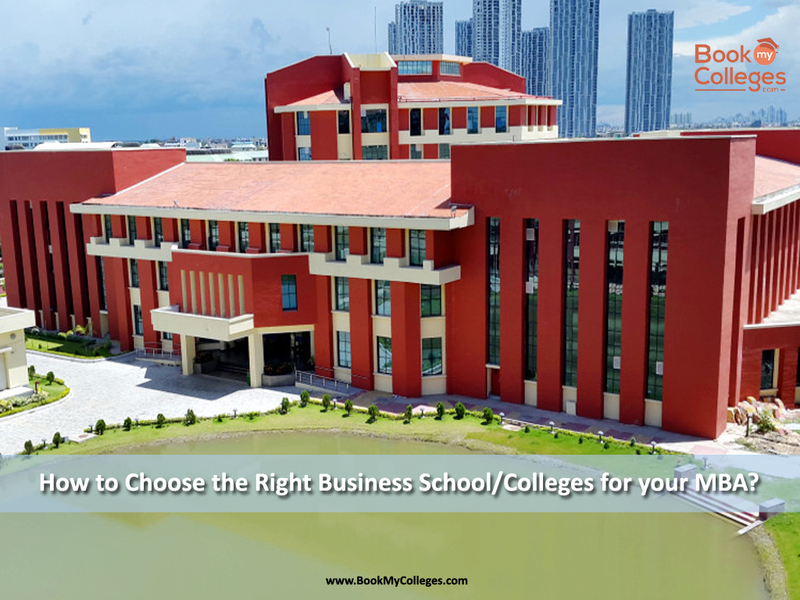 The following questions which will help you choose the best MBA college that suits you. 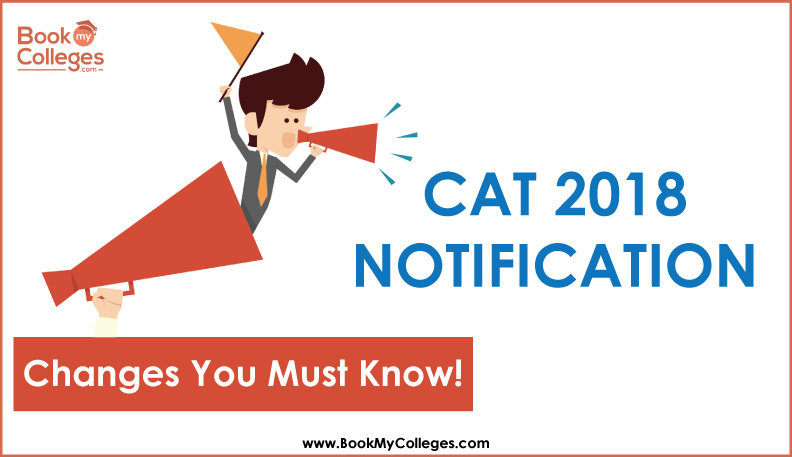 BookMyCollege.com has prepared some questions for you and important things to check in your preferred college to help you decide which college to go for. Opting to do a Master in Business Administration is a healthy choice and if you need to be great in this field the first thing to think about is why do you want to do an MBA, what is it that drives you to become a business person or work in the field of Management, the answer of any of these questions can be because I love managing and organizing or I am good at managing people or this field is of great interest to me or anything that’s influencing you for doing the course just make sure that this your final decision and you have done proper research for this and won't change your mind later. Why is MBA the right choice? MASTERS IN BUSINESS ADMINISTRATION (MBA) is a professional degree and is surely a right choice for you as it doesn’t only help you get better placements but also helps you develop good analytical and tactical skills which help you become a better professional. Not only that it enables you to be observant regarding the business environment, manage people, handle operations, become punctual and disciplined, promotes creative thinking, but the spirit to take risks and most importantly if you are good also makes you happy and provides respect. When you think of MBA, what do you see yourself doing after two years this image of you doing something related to MBA will help you choose your specialization, either you want to open your own business enterprise or work in marketing, finance, human resource, foreign trade, event management, tourism, production or anything else. Things you need to check in your preferred college. Placements: choose the college which provides good placements. 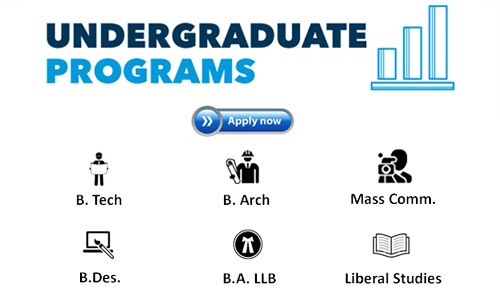 Check the tie-ups of the college with different companies and top recruiters of that college. Also check previous year’s placements, highest, lowest and average placements of the college. Choose the college that will provide you with a handsome salary after you complete your course. Campus Facilities: Check out the facilities the campus is providing you with, it may include hostel facilities, cafeteria, Wi-Fi campus, sports facilities, swimming pool, library, good infrastructure etc. a good campus brings with it a healthy and happy college life which somewhere or other does affect your study or education. Good Faculty: Good teaching staff brings with a better quality of education and innovative and efficient teaching methodology, which helps you to have a better education, more knowledge and more exposure to your field. Specialization in demand: Check whether the college provides you with the specialization you want in your MBA or not and does it have proper facilities regarding it. Teaching methodology: Research on the teaching techniques used in the college, check for presentations, industry visits, field exposures, internship opportunities etc. Fee structure: check out the fee structure of the college, whether it is affordable for your budget or not. Many colleges charge high fees that are not affordable to many students, therefore before selecting a college to go through its fee structure according to your budget. Return on Investment (ROI): the amount you are investing is being returned to you with some profit or not, that is the fee you pay is the investment you are making in the college and the placements they provide you with are the returns on your investment, therefore check the placements and fee ratio of the colleges. After going through all the above factors you are ready to go to your selected college which will make you a better professional and add value to you. 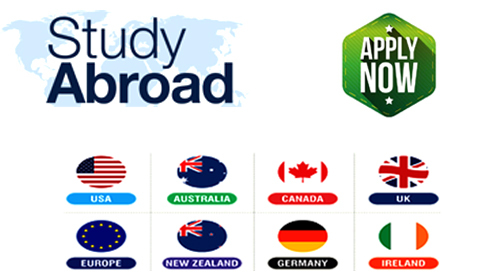 I hope you got the answer to your question, for further information on your dream college and free counseling or expert advise contact us visit our website o at http://www.bookmycolleges.com/se... and for expert advice and personal counseling you can reach us at call: 7772954321/7644440101 or email us at Ashita@bookmycollege.com or info@BookMyColleges.comor you can just leave a comment below.